17114_РЧО в Сочи_ENV.V. Andreev, V.A. Pogosyan, Fadin BV, from the Regional Clinical Hospital No. 1, Yekaterinburg, Russia, published a new clinical trial of 378 patients on the treatment of GSV with EVRF device and the CR45i catheter. Results were presented at the Russian Society of Vascular surgery in Sochi, Russia, June 2017. Doctor Atilla Szabo did a small study on the effectiveness of treatment using the EVRF device and CR45i catheter. Histology samples were taken and concluded that treatment with the CR45i results in the desirable outcome of irreversible destruction of the vein wall. The department of General Surgery in the Tan Tock Seng Hospital in Singapore has compared the EVRF® (F care systems, Belgium) versus the VNUS® ClosureFastTM (Covidien, USA). In order to get a better insight in the heat generation and dispersion of the CR45i catheter, Dr. Czurpin from the University of Stuttgart did a video-assisted Crosse clipping and open crossectomy. Clinical trial Dr. Szabo - 313 casesDr. Attila Szabó evaluated the effectivess of the EVRF® and analyzed the early and middle-term results using the EVRF® with a CR45i catheter for the endovenous ablation of GSV and SSV. Between September 2011 and May 2012 Dr. Sarah Thomis from the UZ in Leuven conducted a pilot study on the treatment of forty patients with Great Saphenous Veins reflux using the EVRF® and the CR45i catheter. 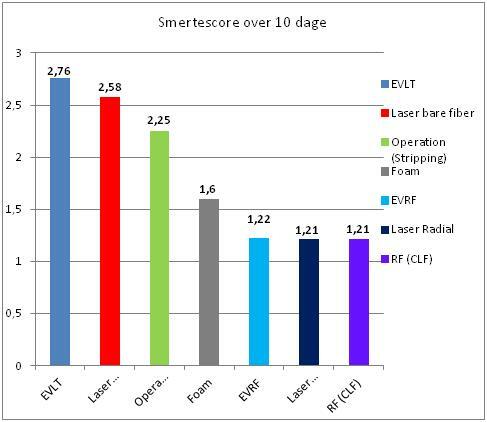 The results of this prospective trial were presented at the European Vascular Course on the 10th of March in Maastricht. .
Dr L. Rasmussen (Denmark) performed in his clinic in Naestved several cases and compared the patients´ postoperative pain score with other methods. Objective: to evaluate the effectiveness of treatment and permanent results using the EVRF® and a CR45i catheter for ablation of the internal saphenous vein in patients with sapheno femoral reflux. In the University Hospitals Leuven, Belgium, Dr Sarah Thomis (Vascular Surgeon) has conducted a prospective trial on 40 refluxing great saphenous veins. Complete report. 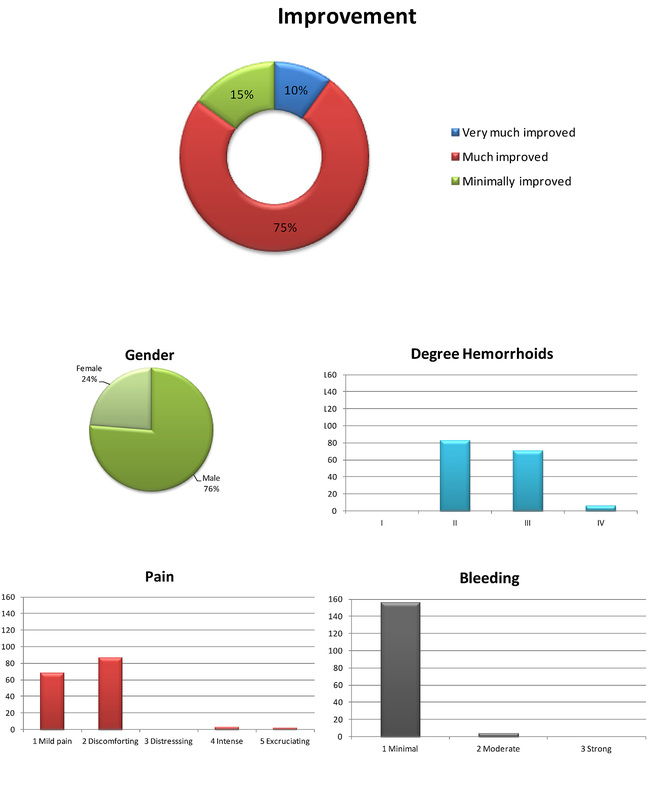 In the Kriocentrum in Otwock, Poland, a clincial trial on the EVRF® treatment on hemorrhoids with the probe HPR45i has been conducted on 160 patients. GSV treatment with Radio Frequency EVRF® and CR45i catheter by Dr. Thomas Niesen and Patrick Danciu.